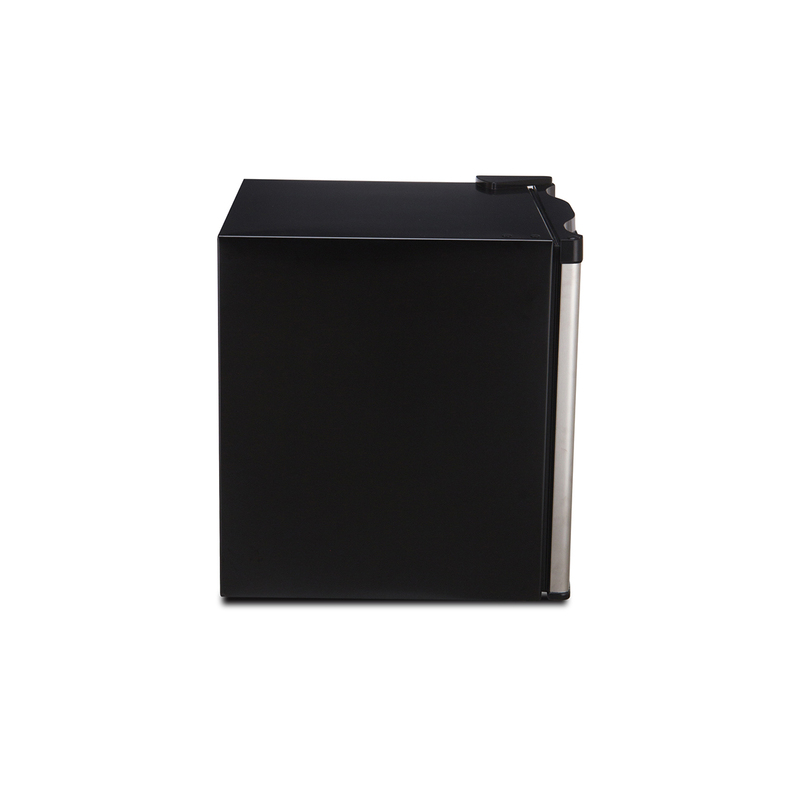 The 1.6-Cubic Foot Compact Refrigerator is ideal for the dorm room, office, bar, bedroom, and nursery. 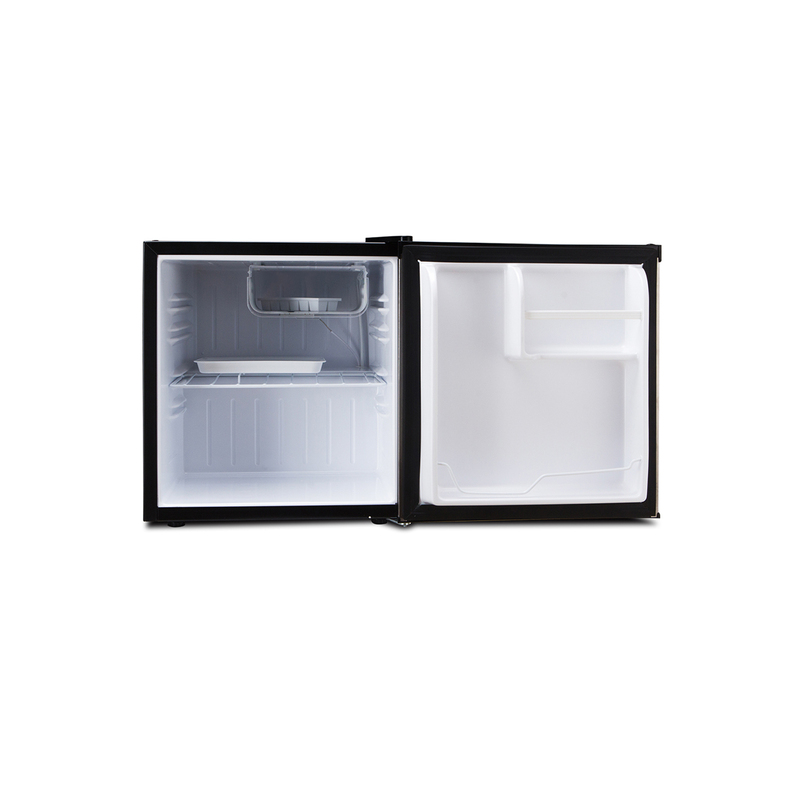 A flush back design with adjustable feet for leveling makes this fridge easy to set up & use in smaller environments. 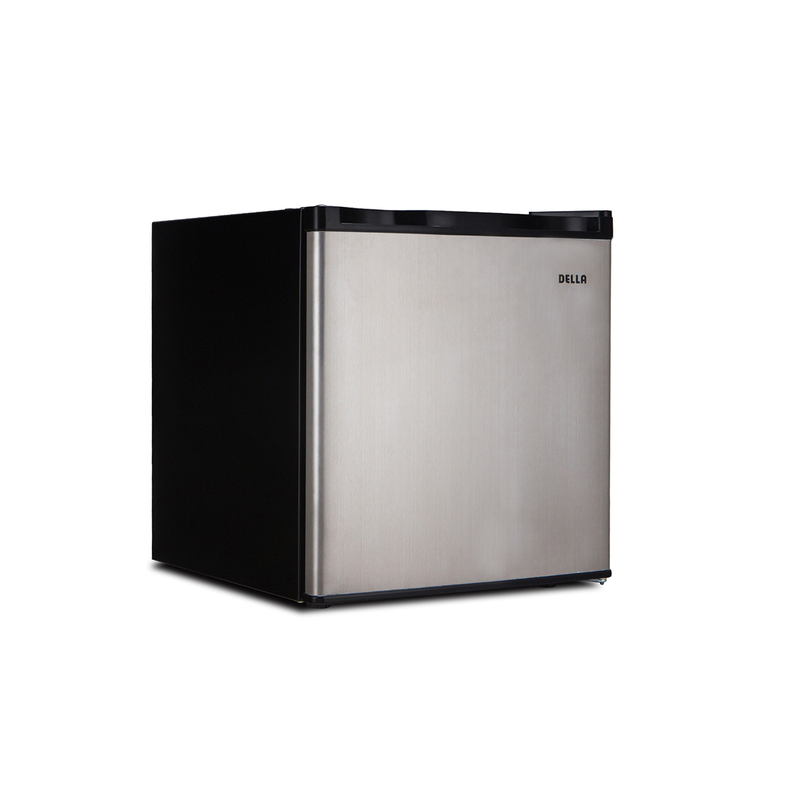 An adjustable thermostat, adjustable shelving and a reversible door round out this 1.6-cubic foot capacity refrigerator. 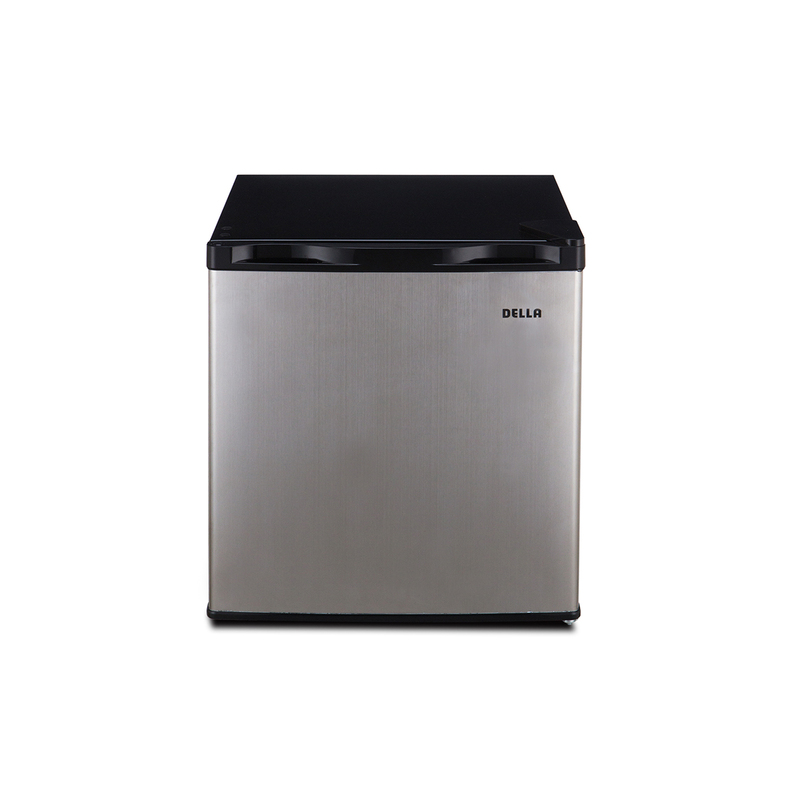 Our family of kitchen appliances has been designed with your family in mind. Simple to operate and gracefully stylish, each Della product is made to complement any home for all your kitchen needs.